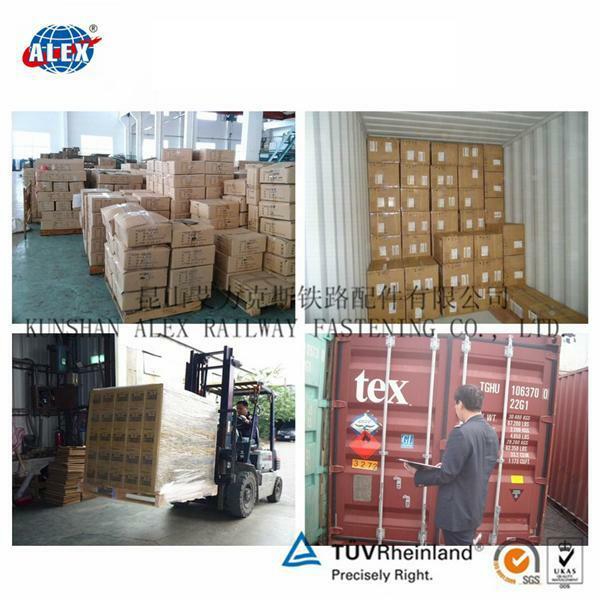 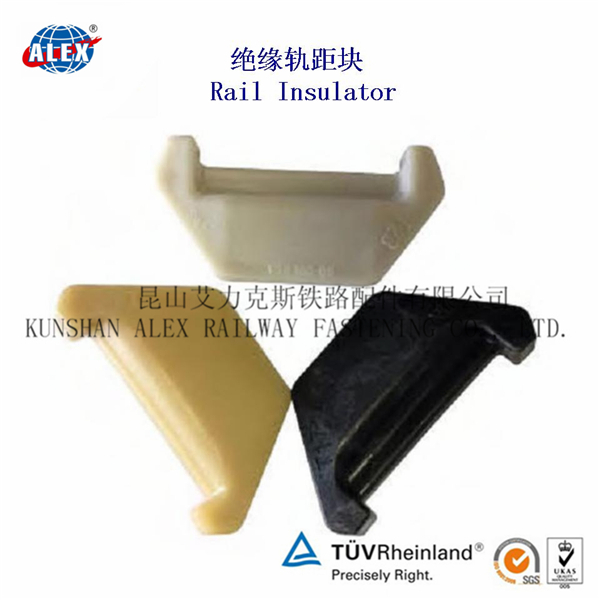 PA6 PA66 PA66+GF30% Railway Insulators Package: 25KG double-layer woven bag with fumigation-free wooden pallet. 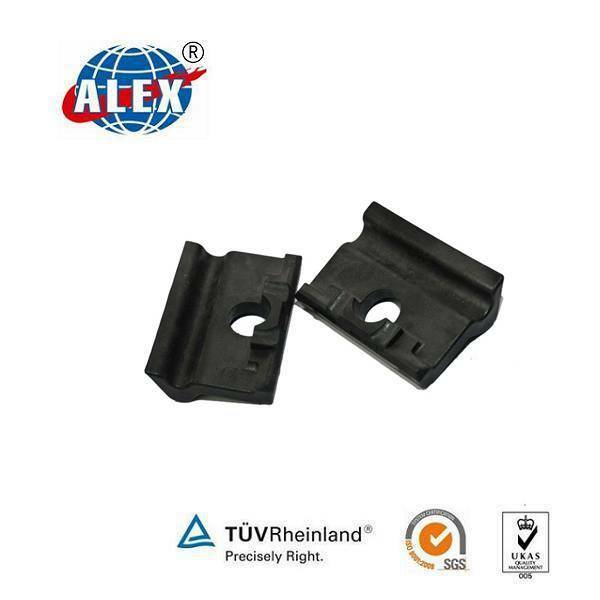 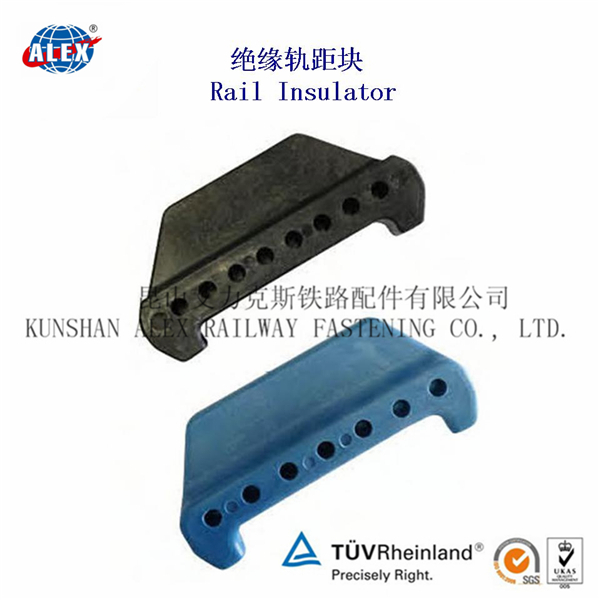 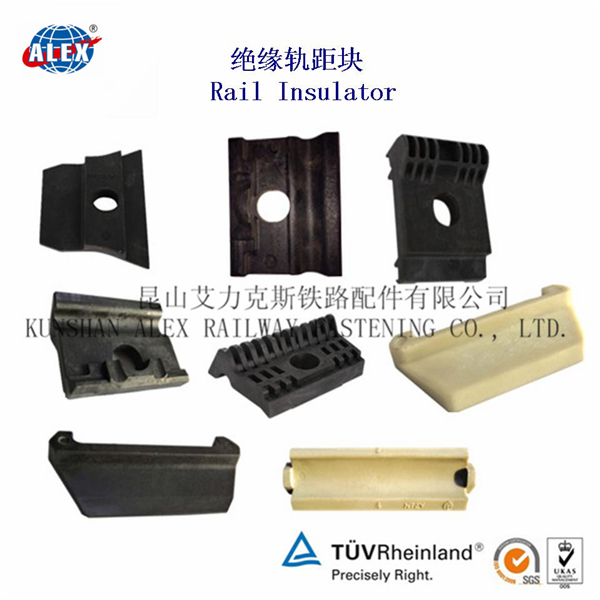 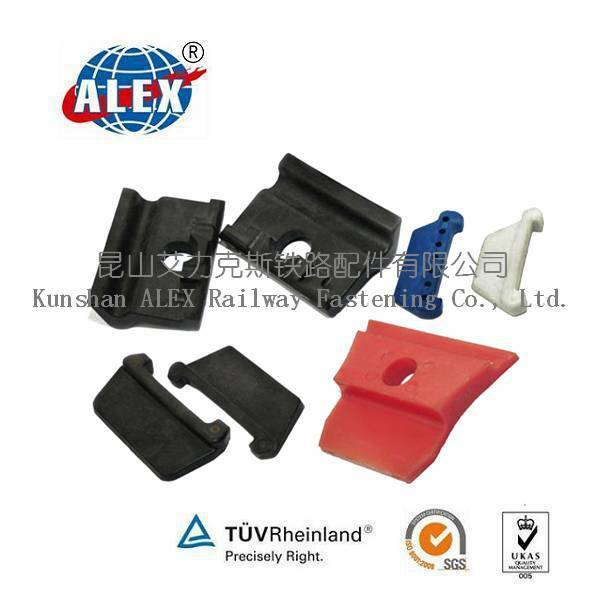 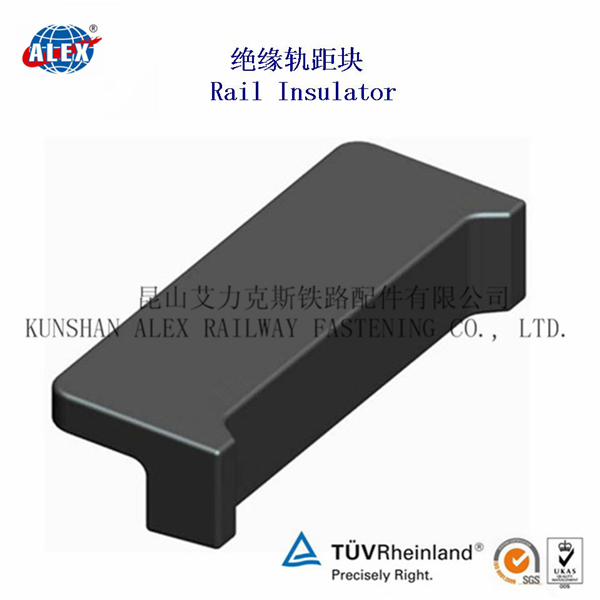 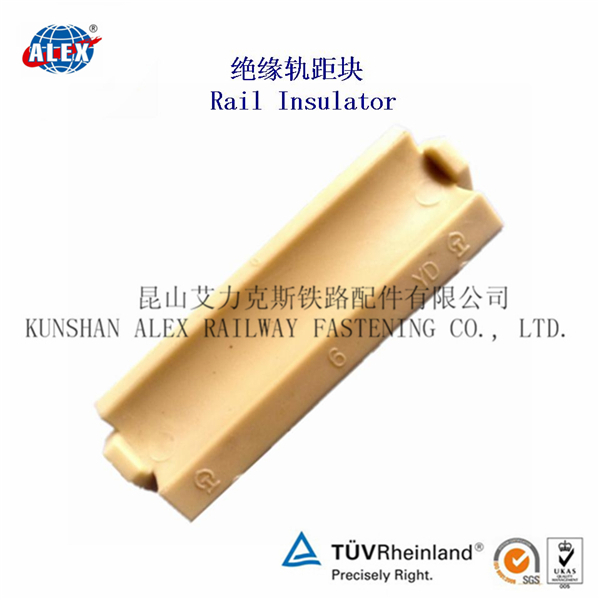 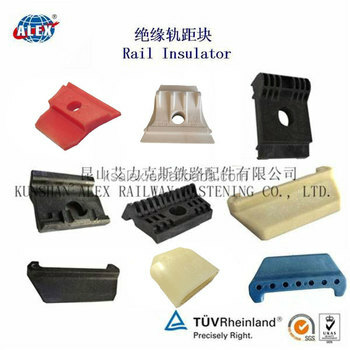 Also know as railway spacer, plastic insulator, Nylon Insulator, PA66 Insulator, being widely used in rail fastening. 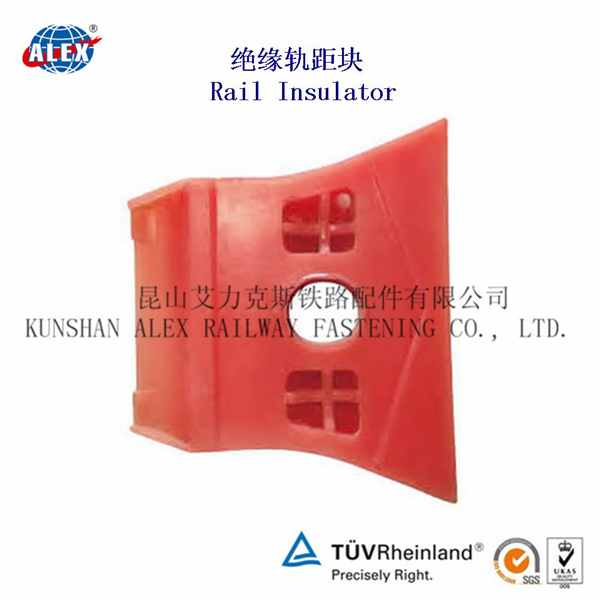 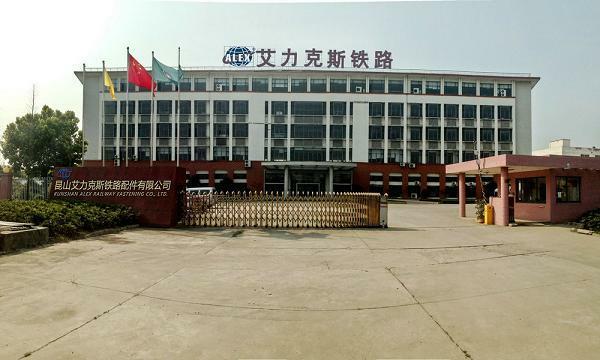 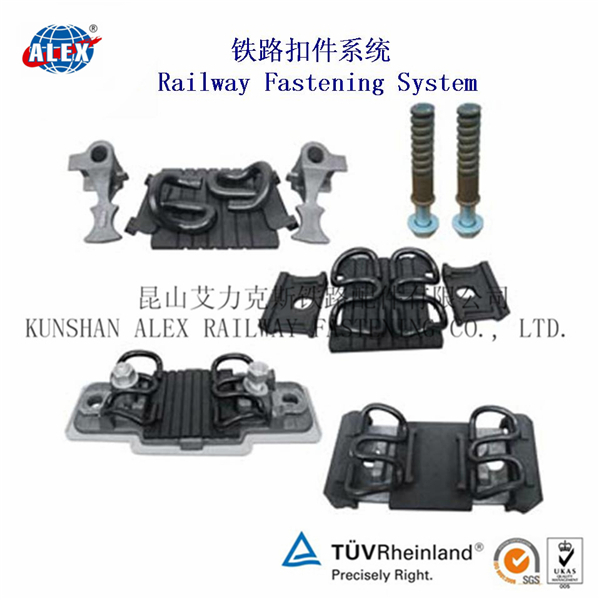 Railway Insulator is used in the E fastening, SKL fastening and Nabla Fastening system in the railway.